Mr Kingston was appointed a Deputy Lieutenant in 2006. By profession a Chartered Surveyor (FRICS), prior to his retirement he practised on the Island for more than 40 years. A keen sailor, he has served as the Commodore and later a Guardian of the Royal Solent Yacht Club, and for a number of years represented Sailing on the Sports and Recreation Council. He was a member of the old-style Isle of Wight Health Authority and was Vice-Chairman for two years before becoming the Chairman of the Isle of Wight Community Healthcare NHS Trust for five years, and oversaw the merger of the then two NHS Trusts into the current single entity. For nine years he was a member of the Lord Chancellor’s Advisory Committee for the appointment of magistrates on the Island. He is currently a member of the Church Council of All Saints Church, Freshwater, having previously been a Churchwarden there for 15 years. In 2010 he was the High Sheriff of the Island for the year. He currently chairs the Cowes Town Waterfront Trust that owns and operates the Yacht Haven in Cowes, and he also chairs two small local charities in the West Wight. 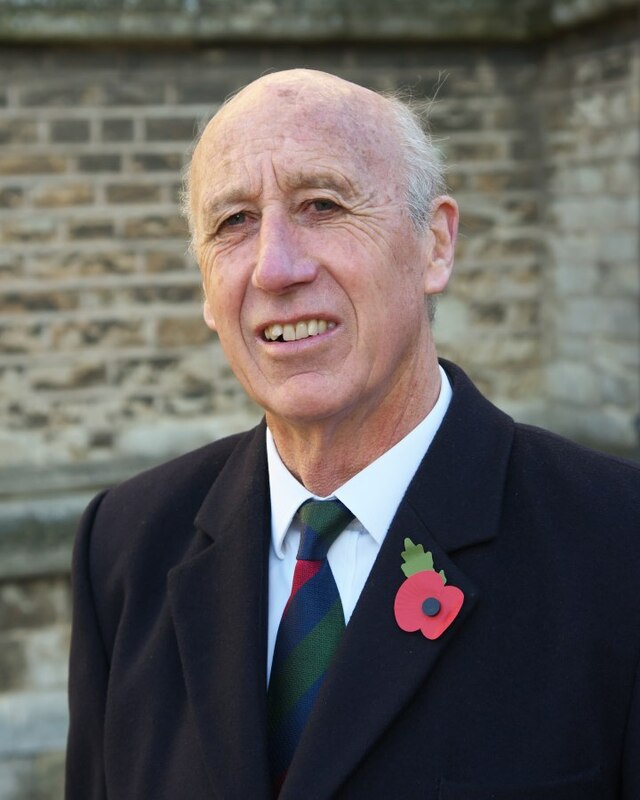 He is the Honorary Treasurer of the Island fund-raising committee of ABF The Soldiers’ Charity, and also of the Island supporters group of the Ocean Youth Trust. He is married to Gillian and they have two sons and five grandchildren. He and Gill are Ambassadors for the Girl Guides on the Island.